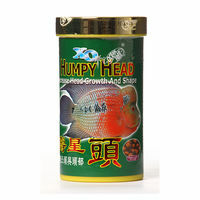 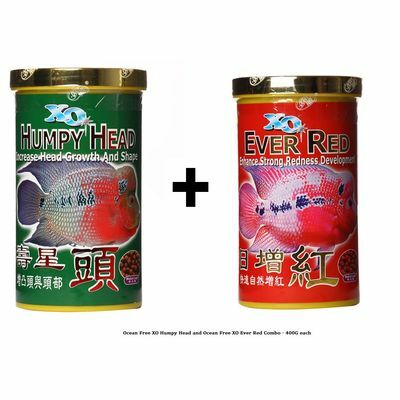 The most sought out food for the Humpy head for growth and color, now in a single Combo pack. 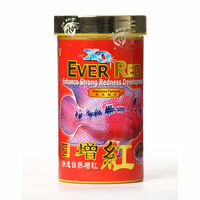 This is a limited period offer. 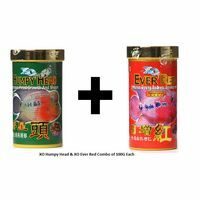 And offer valid only till stock Lasts. 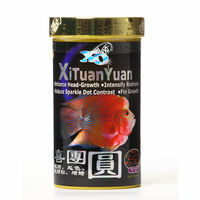 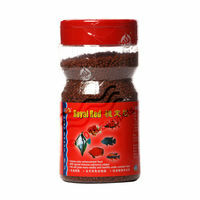 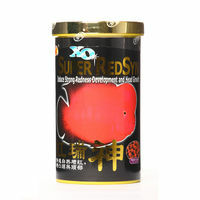 Special red colour enhancement ingredient, fish protein, quality white fish meal, krill, spirulina, shrimp meal, wheat germ, soybean meal, wheat flour, antarctic shrimps, protease, stable multivitamins, immune substance, calcium, enzymes and organic minerals. 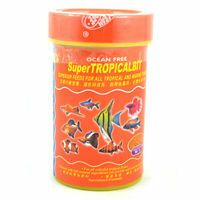 Dimensions: 4" x 7" x 4"